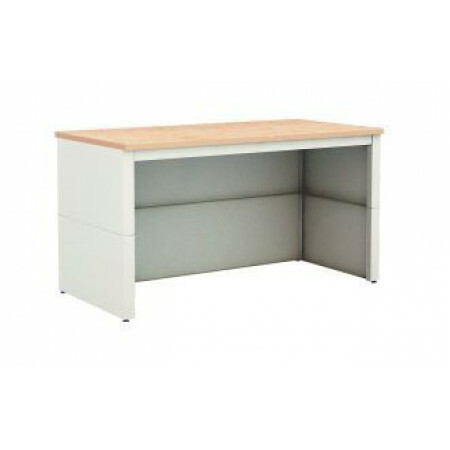 Sturdy adjustable tables are the basic building blocks for the mail center, mailroom, warehouse and office. Finding the right adjustable height table is key; look for quality tables that will hold up to the day to day operation of a busy mail center or office, our tables offer this - durable, well constructed tables that are made to last, they feature good quality table tops and adjustable height legs which keeps bending and reaching to a minimum. Features extra deep open storage area for keeping supplies close at hand. Bottom shelf can be moved to a center position.